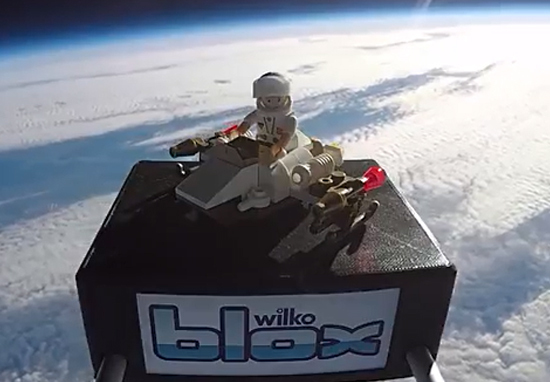 Two young budding scientists from Sheffield have launched their Blox Spaceman 37,800 metres up into the air to the edge of space. 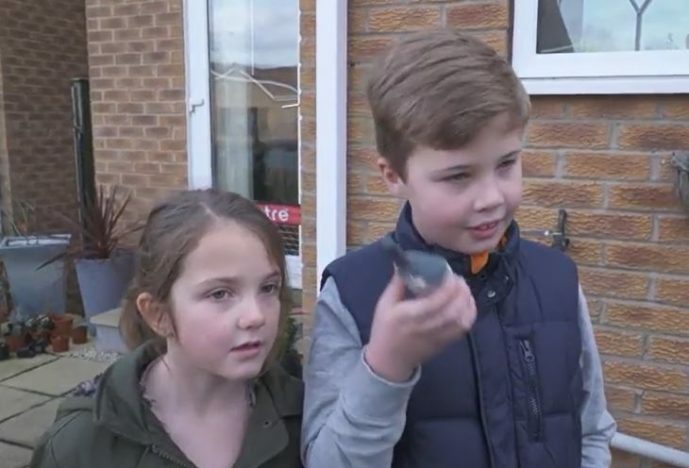 Despite being just nine and seven years old respectively, siblings Oscar and Layla Adams have already carried out a very impressive space mission – attaching the plucky, plastic voyager to a special, meteorological balloon. 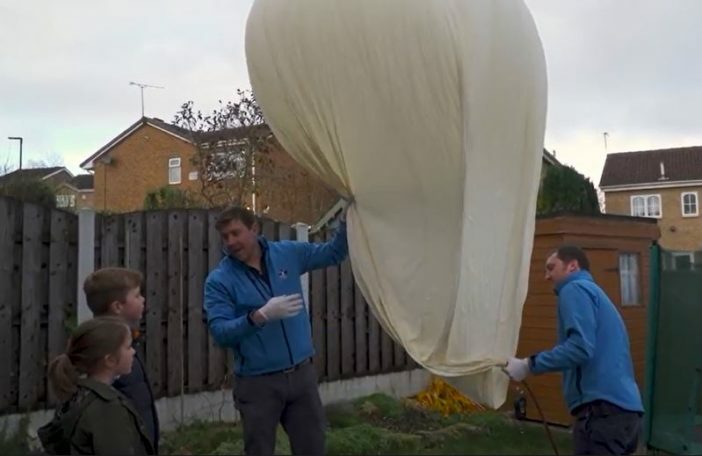 The science-mad schoolkids worked alongside SentintoSpace – an aeronautics company – to carefully calculate the volume of hydrogen required to raise the balloon above a 37 kilometres altitude. 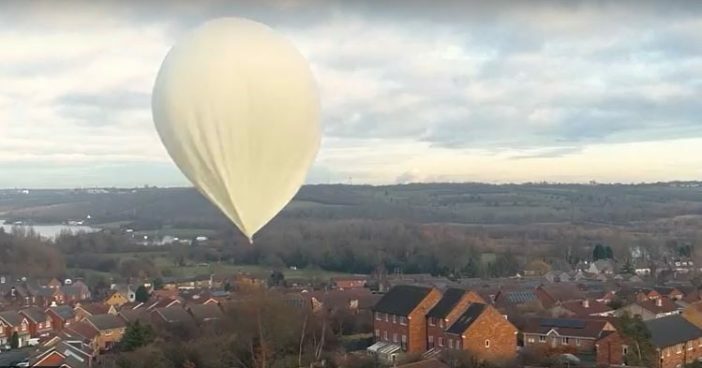 As the balloon lifted into the skies, it swelled to the size of a double decker bus. The enormous balloon then popped as it reached peak altitude, sending the toy adventurer tumbling back down to his home planet. A camera was attached to the toy, to record the incredible – and highly unique – exploration, which took two and a half hours. This will no doubt be a day to remember for Oscar and Layla, who both have a keen interest in science. The future NASA engineers often try out science experiments at home, accompanied by their super supportive parents. Well I absolutely love science. So does Layla, don’t you? And we like it because we get to do lots of fun experiments, and I just find it really interesting. I find space really interesting. 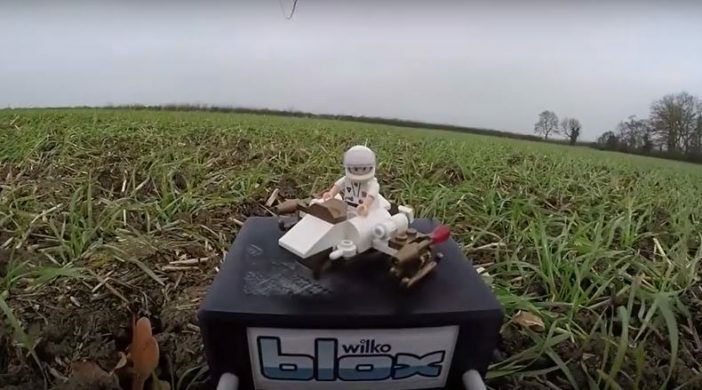 This latest mission was made possible after amazing mum Kara wrote to Wilko to tell them how much Oscar and Layla loved playing with their range of Blox toys. We love to make Christmas even more special for families up and down the country and wanted to go the extra mile for this space-loving family. Arranging a space flight from a family home was no mean feat, but we managed to accomplish the mission with the help of Oscar and Layla. The children are really passionate about science and space – we’ve done lots of experiments and activities at home before, such as freezing things with dry ice, bouncing bubble and even making bouncy eggs – but we’d never dreamed we could send one of their toys into space. We kept the experiment a secret from the children as we couldn’t wait to see their faces when they found out about their very own space mission. Oscar loves Tim Peake’s story so he was thrilled to have the chance to recreate space flight. Now Oscar and Layla are the proud owners of a very special toy indeed: a Blox spaceman who has actually been to (almost) outer space. 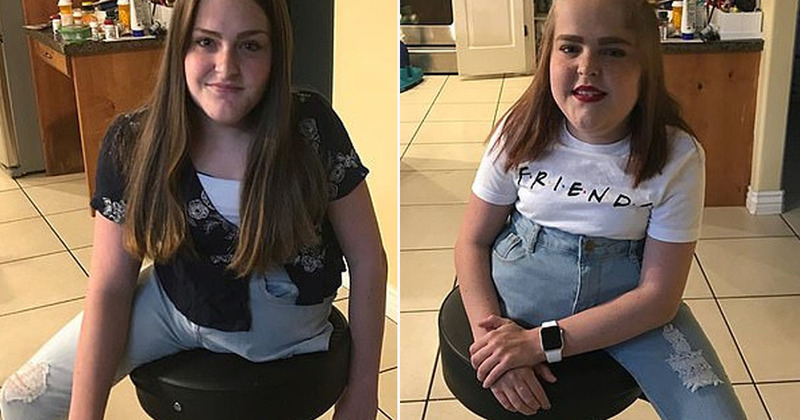 If Pixar are looking for any inspirational material for Toy Story 4 (please, please, please) then they would do well to chat with the clever Adams family.